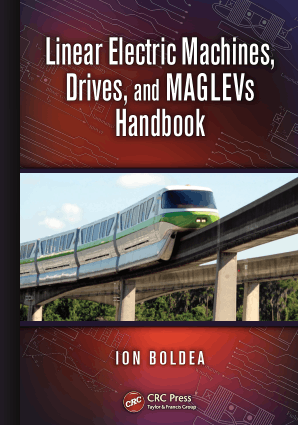 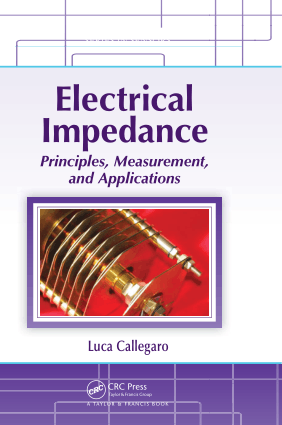 Introduction A new title in the Foundation of Engineering series for first-year undergraduate engineers. 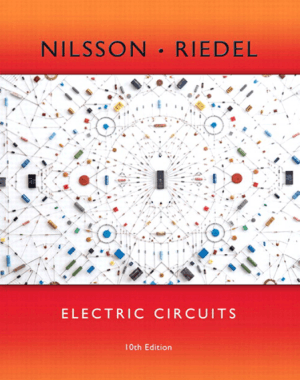 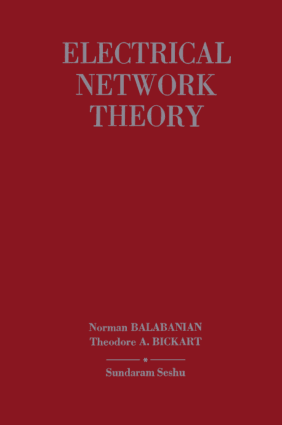 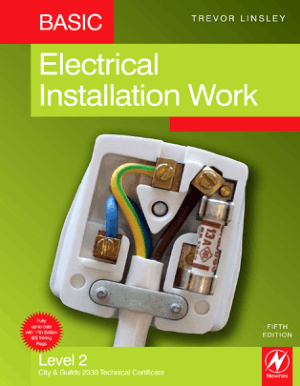 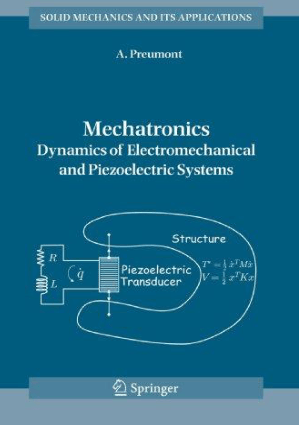 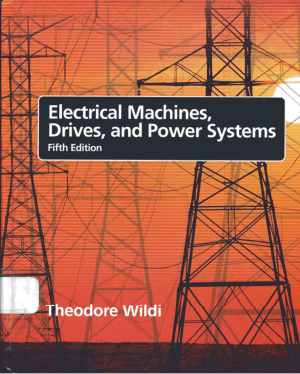 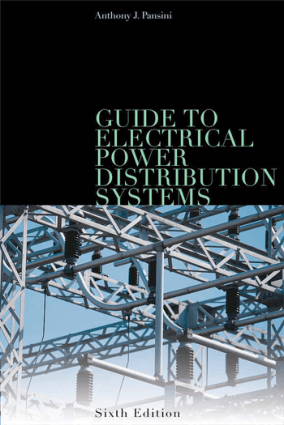 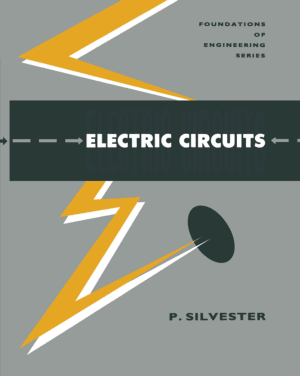 This book covers all of the electric circuit theory required by most electrical and other engineering courses at this level. 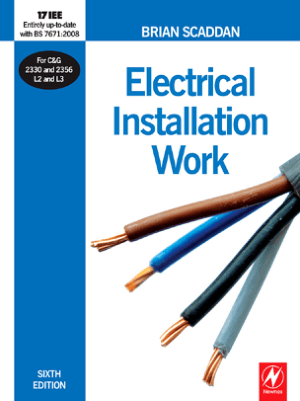 Its carefully structured programmed approach makes it suitable for use in self-paced learning.